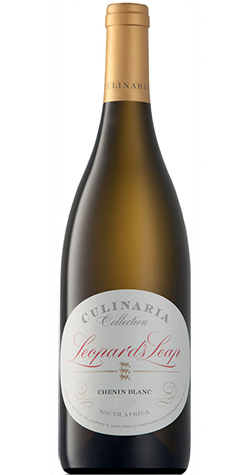 This elegant blend, Chenin Blanc has a well-defined ripe fruit character, showing aromas of Golden Delicious apple and tropical fruit flavours. This elegant blend, crafted from classic varietals, has a well-defined ripe fruit character, showing aromas of Golden Delicious apple and tropical fruit flavours. These aromas are supported by sweet-spice flavours and a lively tartness. Elegant oak nuances make this wine a unique food companion.mas of blackberry and rasberry with subtle undertones of plum and cassis. Malolactic fermentation took place in 100% first fill French oak barrels. The components were kept separately for 12 months. Thereafter, blending took place and the wine was returned to the barrels for a further 12 months to ensure optimal integration of the different components.